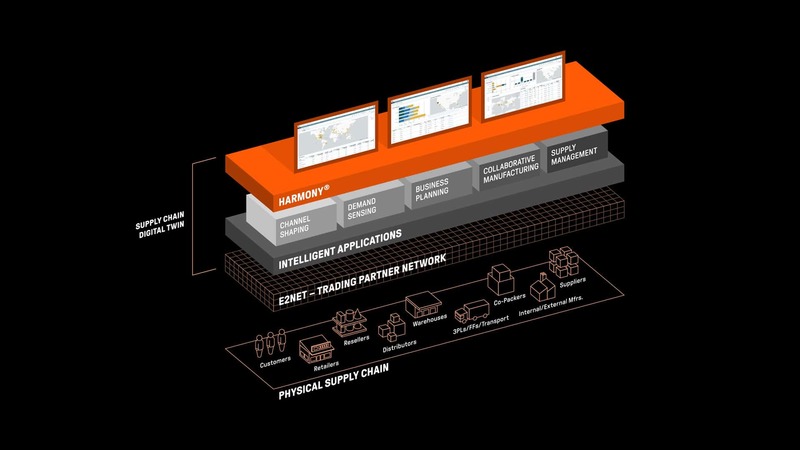 E2open offers a new class of intelligent applications that connects demand to supply and planning to execution across the entire supply chain. Leaders can make the best business decisions every time using real-time information from within their operations and across their channel, supplier and logistics partner ecosystems. Leverage our intelligent applications for every stage of your supply chain journey—with the breadth and depth to grow as your business processes mature. Unlock the power of your channel. Make better planning and execution decisions with decision-grade data that extends to the shelf and shape demand channel incentives to maximize profitability. How would reducing forecast errors by 30 to 40 percent improve your business? Now you can make rapid, informed demand predictions based on real-time data from across your network. Whether you’re taking the first step beyond spreadsheets or seeking advanced automation, the unified business planning suite is the one place to bring together all supply chain data and plan your operations. Gain complete visibility into all tiers of outsourced manufacturing with a full set of applications that tie lot production to order, quality and logistics processes. Fully control your supplier network and reach a new level of performance for even the most complex direct material procurement processes, with visibility and collaboration across all tiers of supply. Take your business to the next level with end-to-end visibility, planning and execution in real time.